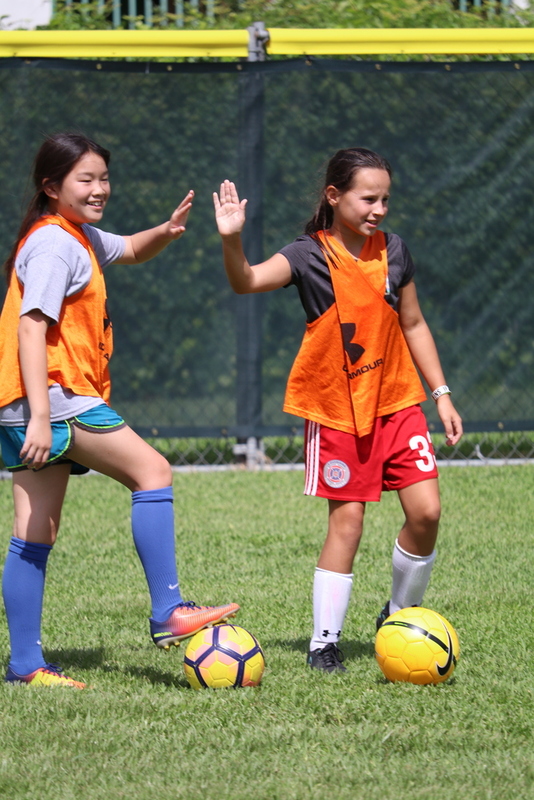 Develop fundamental soccer skills through games and drills including dribbling, passing and receiving drills, speed, agility and coordination games, soccer Olympics, and soccer golf. School Attending for 2019-2020 REQUIRED Please fill out this field. Please enter valid data. Grade Entering for 2019-2020 REQUIRED Please fill out this field. Please enter valid data. A t-shirt is included in the camp fee. (Select One) Youth Small Youth Medium Youth Large Adult Small Adult Medium Adult Large Adult X-Large Please fill out this field.